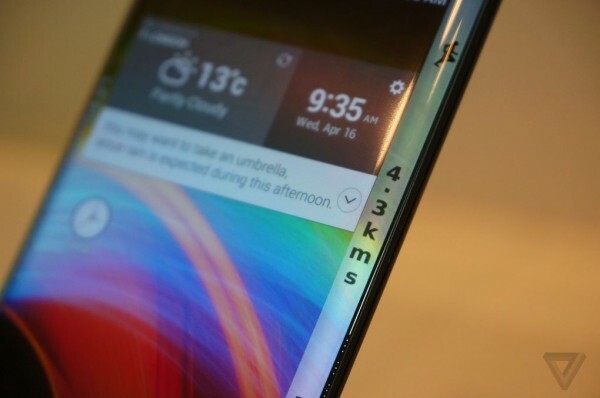 Why have one curved edge on a smartphone when you can have two? Apart from a better curved smartphone – the LG G Flex 2, the Korean company also took the curtains off a smartphone that features two curved edges on both sides of the phone. 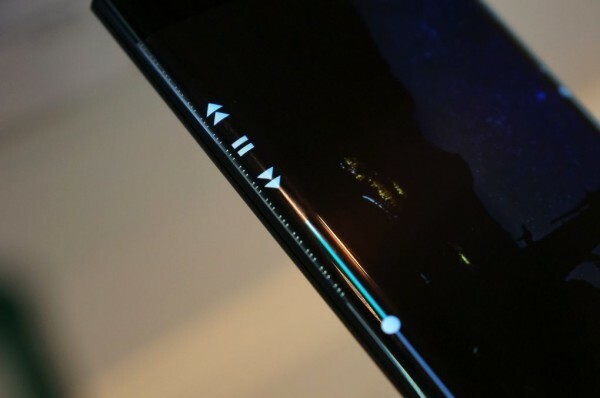 Like it’s competitor, the Samsung Galaxy Note Edge, the extra displays running down the sides feature extra controls for users like a place for your music controls, an extra dock for your apps, the time, and such. Sadly, LG did not provide the details of the device – only a demo reel that shows various apps (including an activity tracker) on the sides. 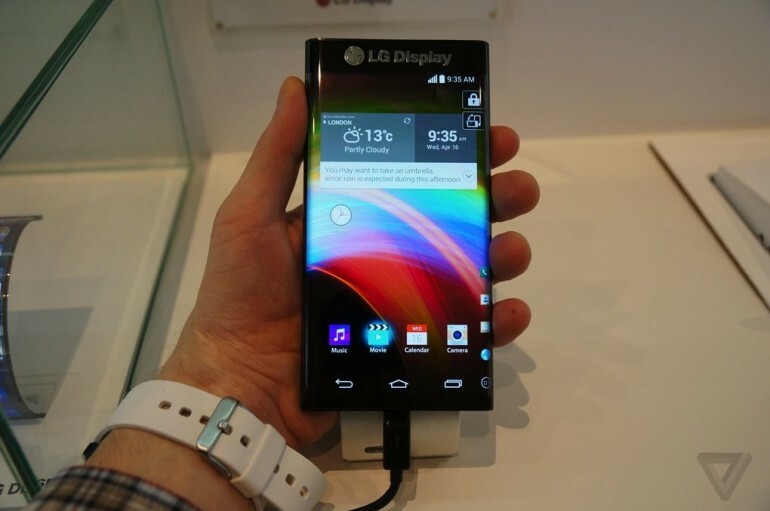 Unfortunately, unlike the Galaxy Note Edge that has an extra display down only one side of the phone, the one that is being showcased by LG at CES 2015 is only a concept for LG’s Active Bending OLED display. Its resolution is rather disappointing too with a resolution of only 1280 x 720 (for a 6” + 2 edge displays). Other details about the display is a high contrast ratio of 100,000:1, great viewing angles, touch-sensitive, measures at 0/7mm thin, and can reach a brightness of 300 nits. Anybody fancy a huge smartphone with two extra displays running down the sides? Check out The Verge for more photos.